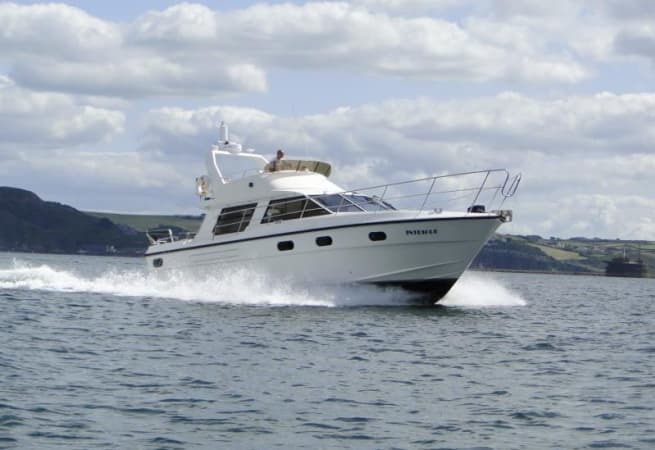 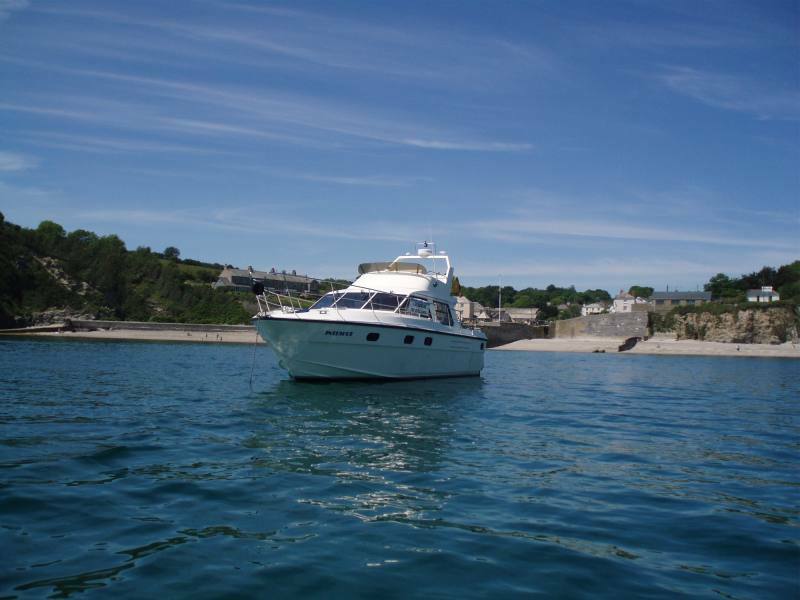 Intrigue is a 40ft Motor Cruiser, available for skippered charter cruising out Milbay Marina in Plymouth. 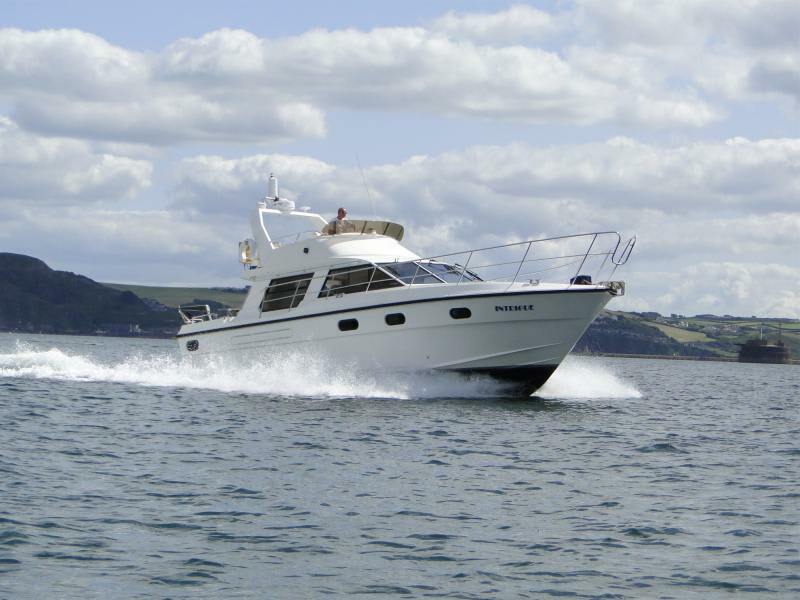 She is perfect for stag/hen parties, corporate day charter, scattering ashes and birthday parties. 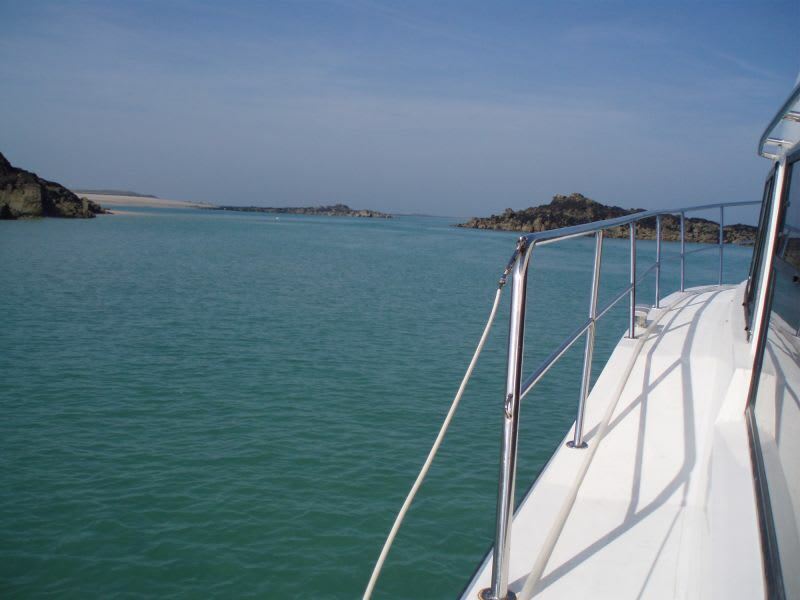 Whatever the occasion, you can make it a truly memorable celebration by doing something a little different. 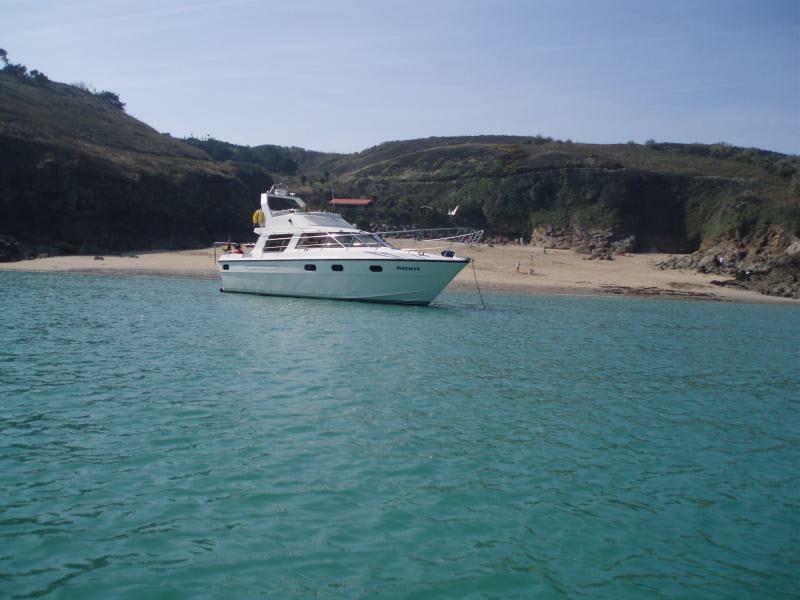 You and your group of up to 10 can choose from a range of places to visit and things to do, all from the luxury of your own motor cruiser. 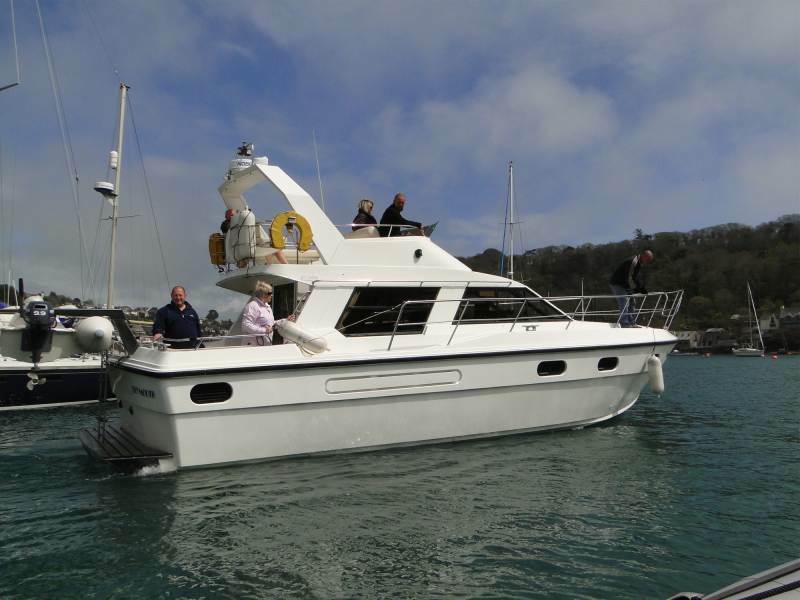 Whether you want to spend a couple of hours seeing the city from the water with a few drinks or have a full and fun-packed day out along the coast, we’ll tailor your day around the people in your group and the things they want to do most.